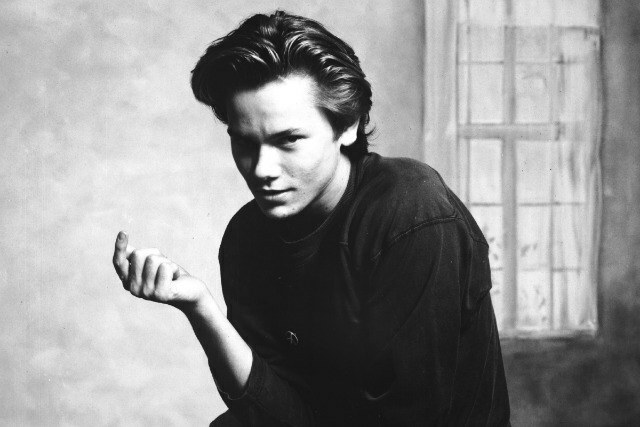 River Phoenix was an incredible actor, and gained a huge following of fans after only a few acting roles. 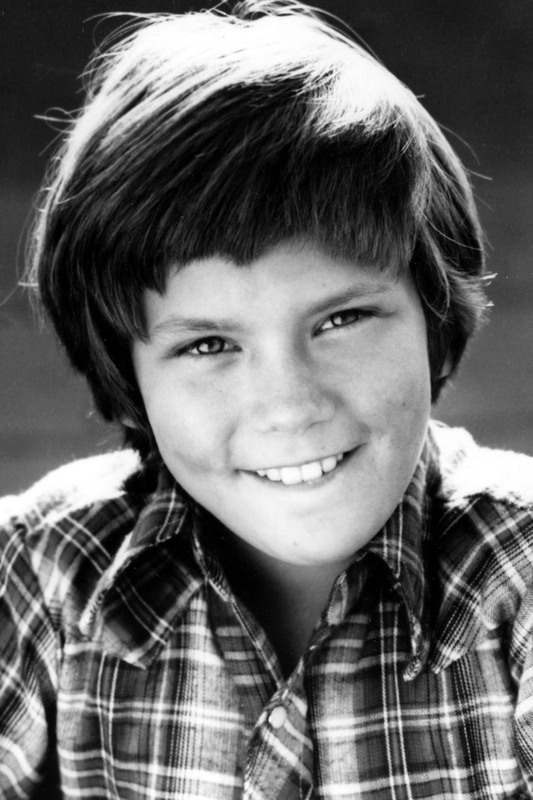 He first debuted in Seven Brides for Seven Brothers in 1982, which began the obsession over the young star. 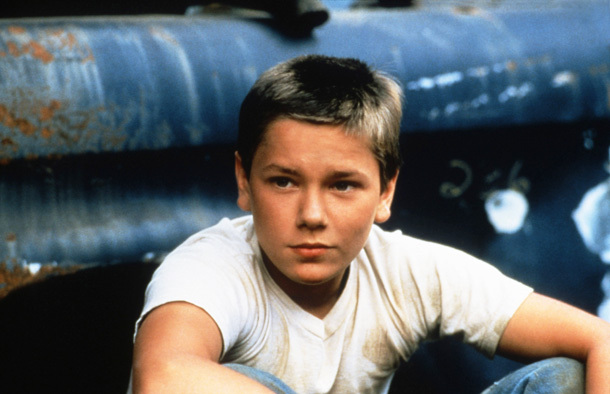 He later appeared in Stand By Me and was considered one of the biggest teen heartthrobs around at the time. 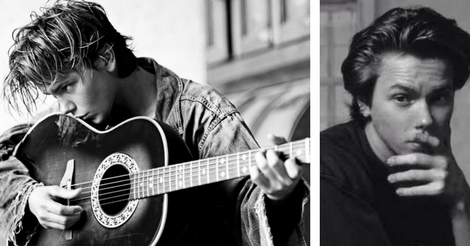 He tragically died in 1993 at the young age of 23, but people are still intrigued about him and his life. However his whole family changed their last name after they left the “Children of God” religion in the late 70’s. 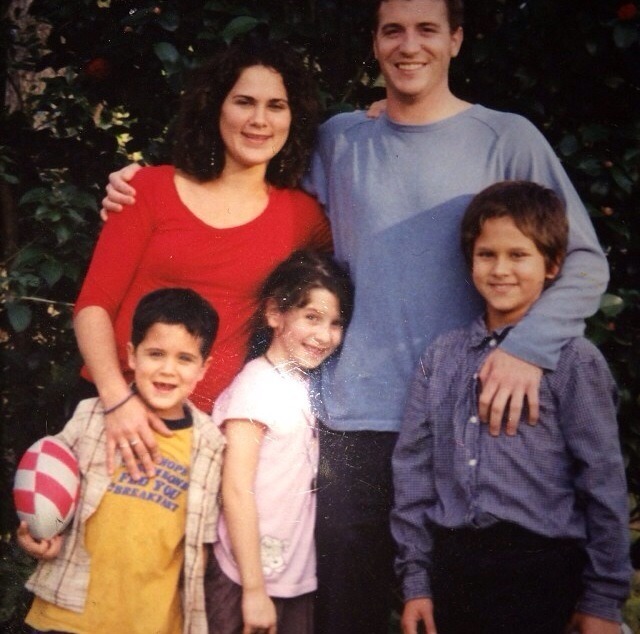 They renamed themselves Phoenix to represent their family rising from the ashes after they moved to Florida. 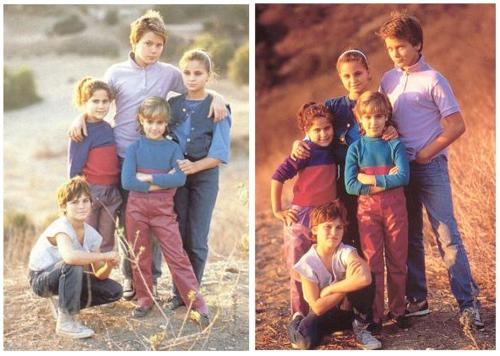 Three sisters and one brother – their names are Joaquin, Summer, Rain and Liberty. 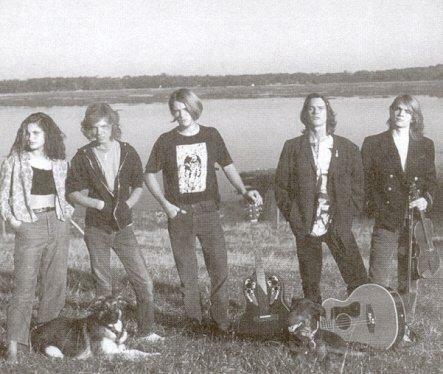 It was called Aleka’s Attic, and River was the lead singer and played the guitar, and Rain sang too. (Josh McKay was the bass player and Josh Greenbaum was the drummer). His one sister Liberty named her son Rio which is Spanish for River, and Summer named her son Indiana because River played young Indiana Jones. 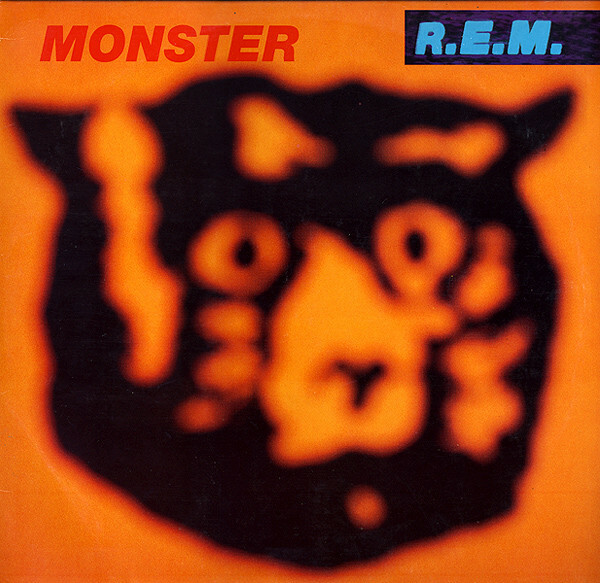 Michael Stipe was also a close friend to Pheonix, and wasn’t able to write for five months after his death. They dedicated their classic ‘Monster’ to him, and their single ‘Bang and Blame’ included backing vocals from his sister, Rain. Behind the scenes, Stipe even bought the rights to the Aleka’s Attic recordings from Island Records, which had River under contract but had never released an album. Filming for the movie was scheduled to start just weeks after his death. 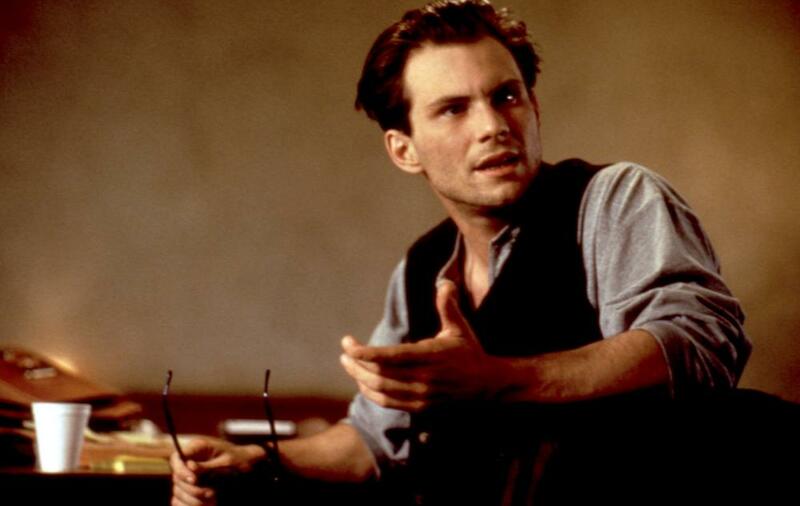 Christian Slater took over the role but he donated the entire $250,000 salary he earned to Phoenix’s favorite charities: Earth Save and Earth Trust. Some people said that his last words were “No paparazzi, I want anonymity,” while others claimed he said nothing at all before he collapsed. 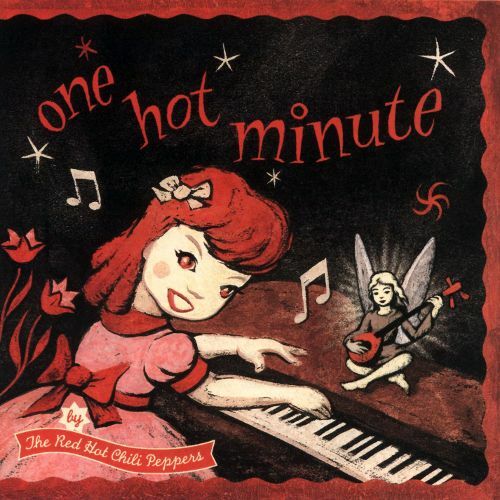 He was at the bar with his girlfriend, actress Samantha Mathis, Flea from the Red Hot Chili Peppers, and two of his siblings Joaquin and Rain. 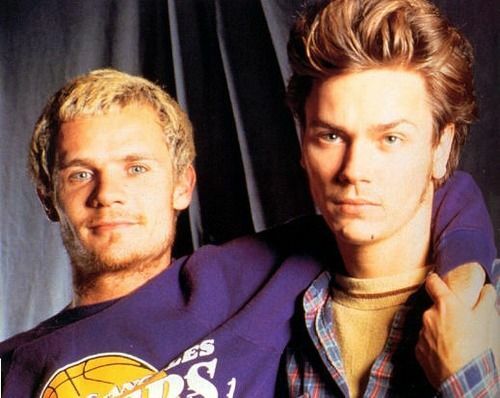 Depp and Flea were both on stage when River was outside seizing due to a drug overdose on the sidewalk, but as soon as the news got to the stage Flea went with River to the hospital – despite everyone’s efforts, he was pronounced dead at 1:51 a.m. 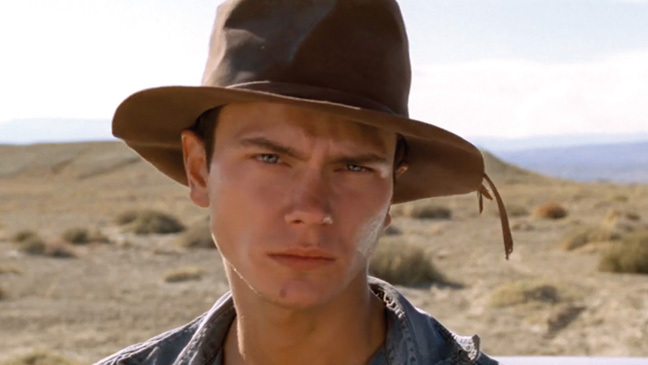 Dark Blood was still in production when River died – the producers said it was 80% done, but then they had to figure out how to finish it without him. The director had to sneak the footage away to Holland, and it took a long time to save enough money to edit it. It was shown for the first time at a film festival in Holland in 2012. The director uses narration to describe the missing scenes.